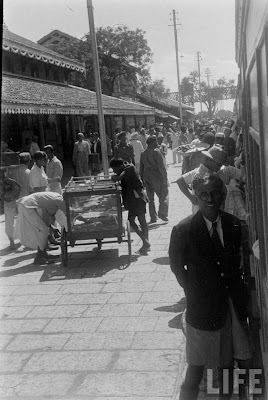 HYDERABAD Once upon a time ! 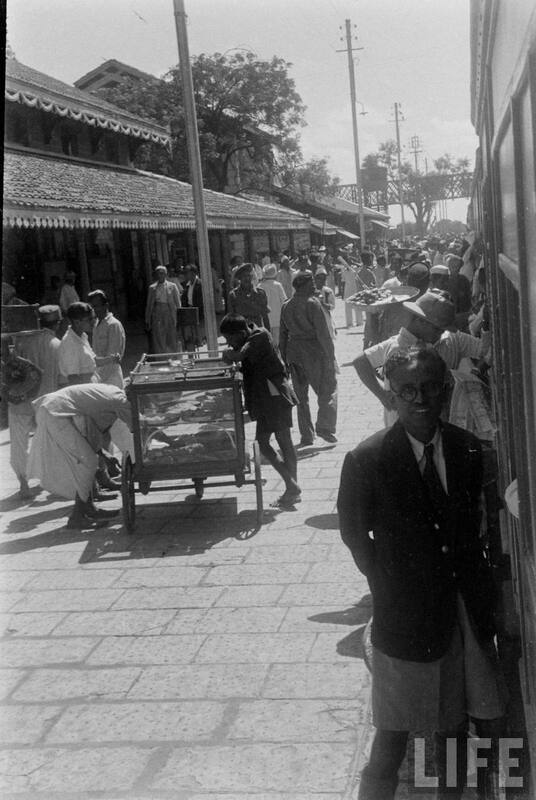 : Railway Station - Can any one identify? Railway Station - Can any one identify?